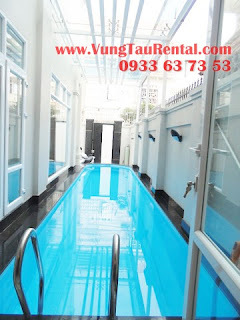 .......private pool, spacious terrace, brand new furnitures.. Located just about 7 minutes walking to Vung Tau Back Beach , this beatiful fully furnished villa (ready for move in) comes with a modern large set up living room, comfortable sofa, high tech curl brand new Curl TV, fully equipped morden set upkitchen, 3 spacious bedrooms and a large top terrace, with the private swimming pool and front yard. 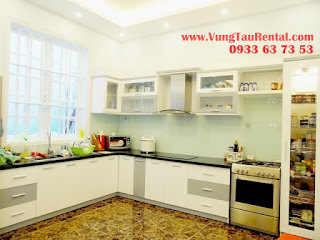 This villa is really one of the most beautiful best furnished home in town. 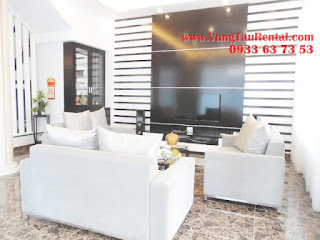 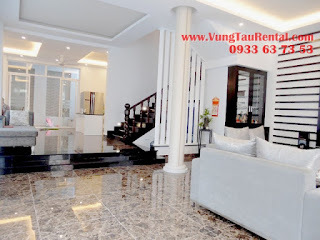 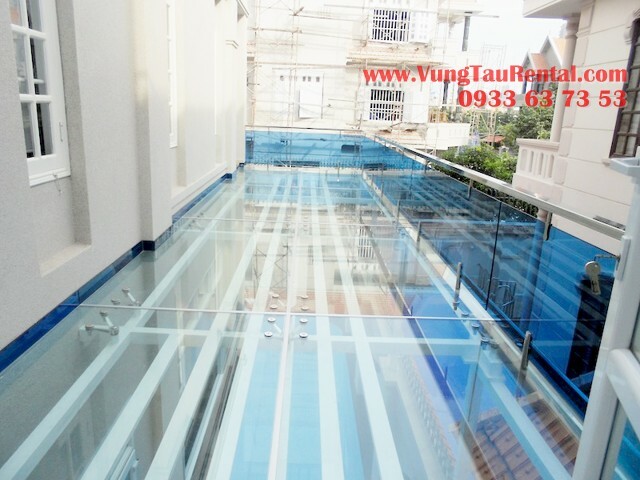 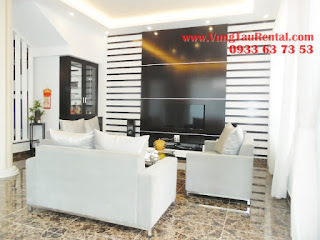 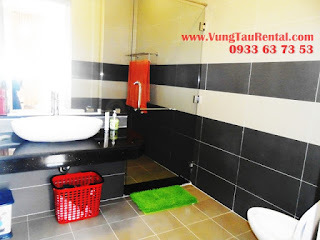 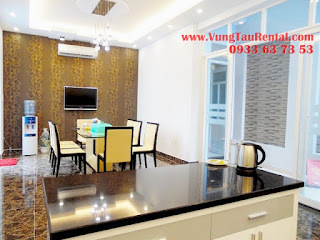 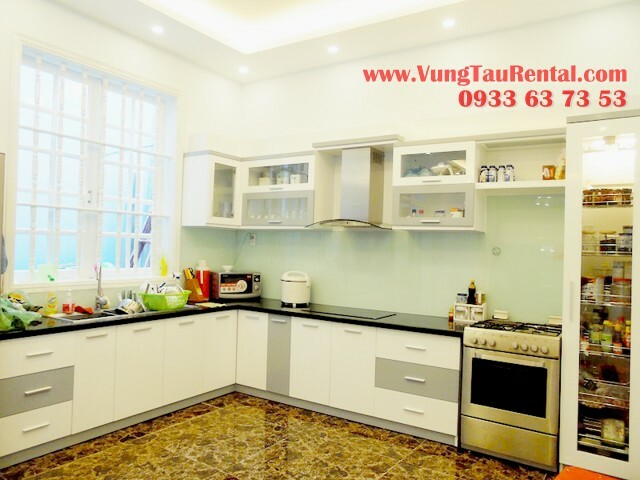 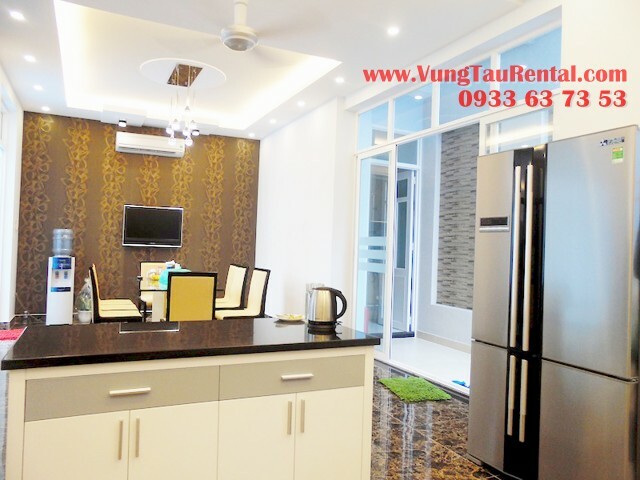 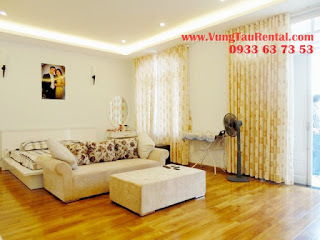 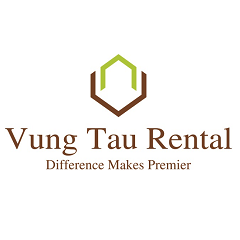 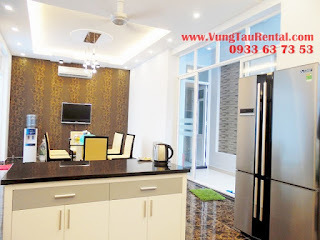 Price is negotiable for long term leasing.This villa is Seaside villa for rent Vung Tau - considered as one of the best villa to live in in town . 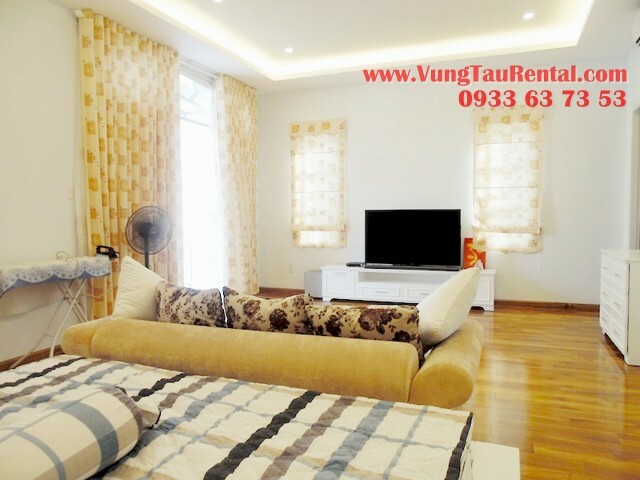 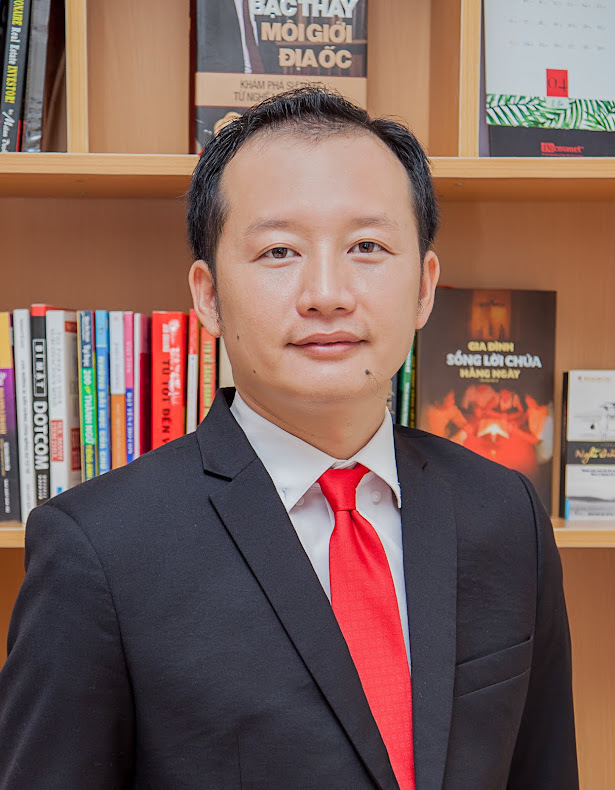 Contact NHA VUNG TAU agency for more information about this gorgeous townhouse! 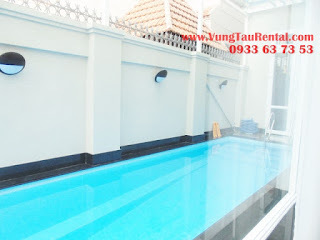 Lot features: Private parking, swimming pool, large top terrace. 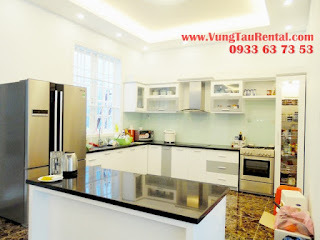 Rented $2,300 USD Monthly Negotiable for long term lease .